Cleveland Nights, or it gets dark in NE Ohio! 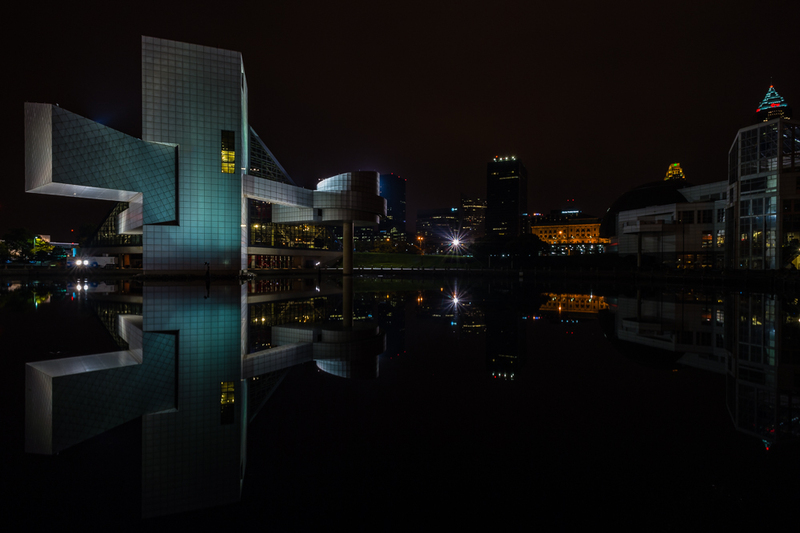 Some photographic musings on my newfound love of nighttime photography around Northeast Ohio. Enjoy!